Eddie Lewis performing with the Afrika Mkhize Big Band in Grahamstown, South Africa, for their annual National Youth Jazz Festival. 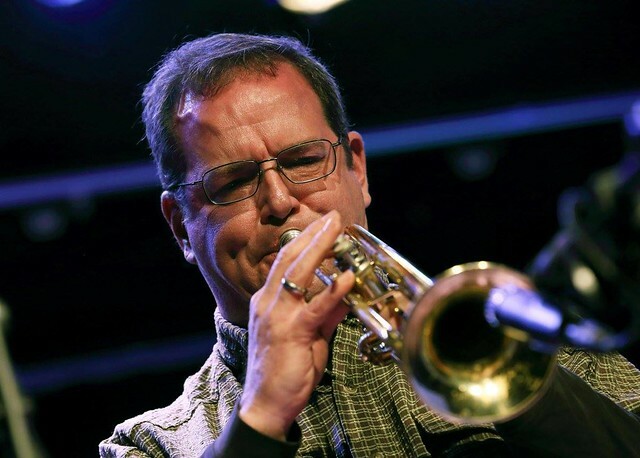 Eddie Lewis has been performing as a soloist since he was first chair in his junior high band in Hawaii (late 70’s). Since then, he has performed hundreds of times as a soloist in a variety of contexts ranging from jazz festivals to weddings. He is just as comfortable performing unaccompanied (no other instruments) at a church as he is performing with a full orchestra. It’s Cliché to say so, but as a soloist, Eddie Lewis brings something different to the performance. His background is so very unique that it would be impossible for him to “fit the mold” and do it honestly. When Eddie truly expresses himself, in any idiom, what you hear is a story. But it’s not just his own story. He tugs your heartstrings and his story instantly becomes your own. Eddie Lewis has experience as a soloist in a variety of genres and musical contexts. Click the following links to explore the options that most appropriately work for you. If what you are looking for is not listed here, please feel free to contact Eddie about what you have in mind. You can him through the contact page by clicking here.